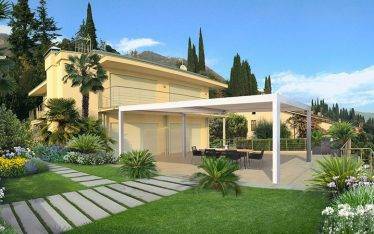 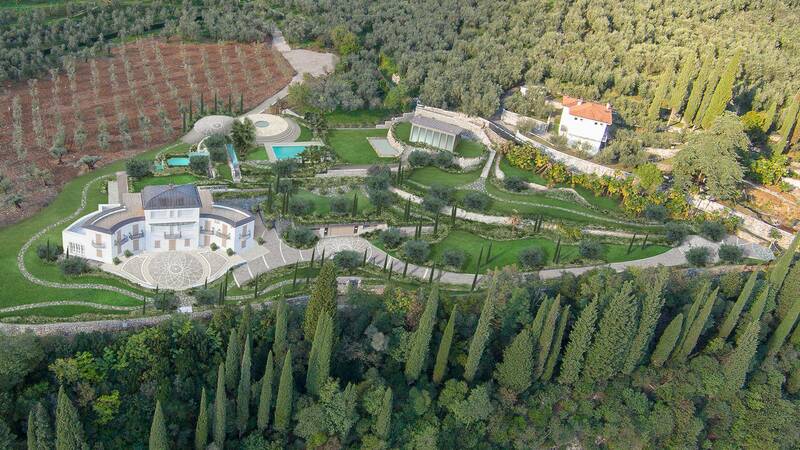 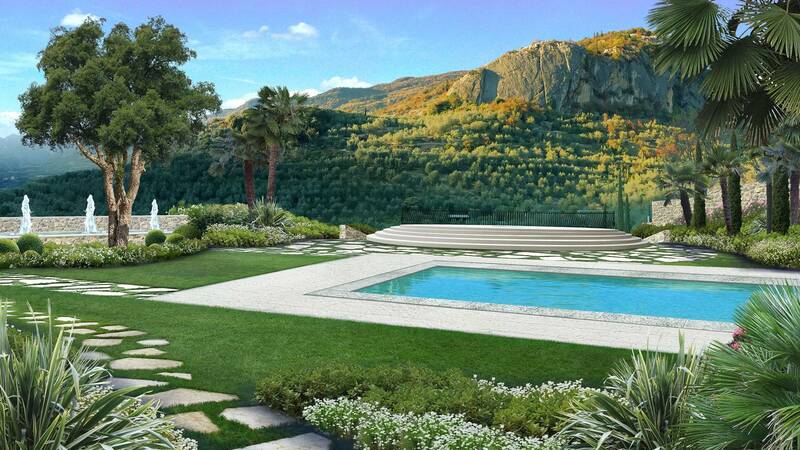 Villa Esmeralda is one of the most prestigious villa of Cap d’Antibes, right in the heart of the fresh riviera. 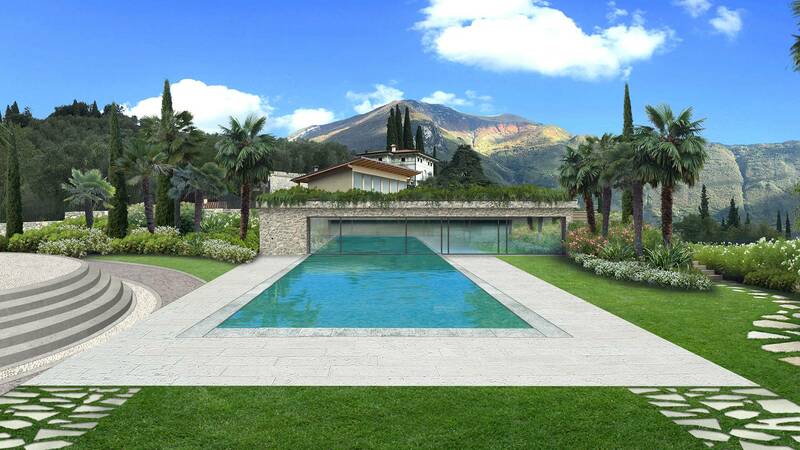 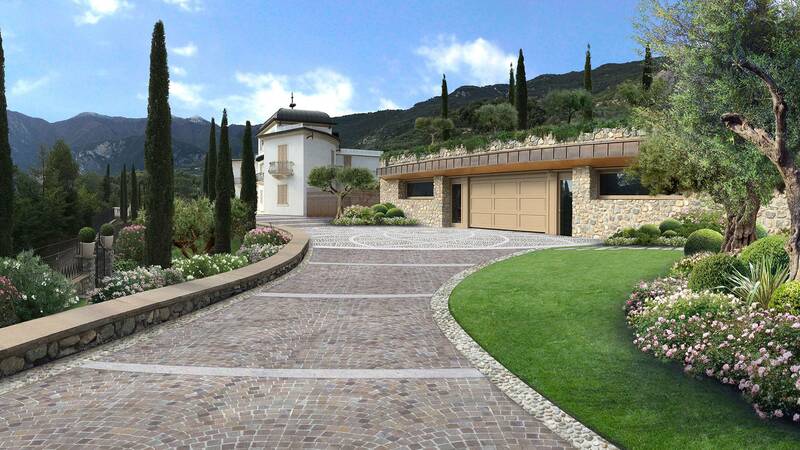 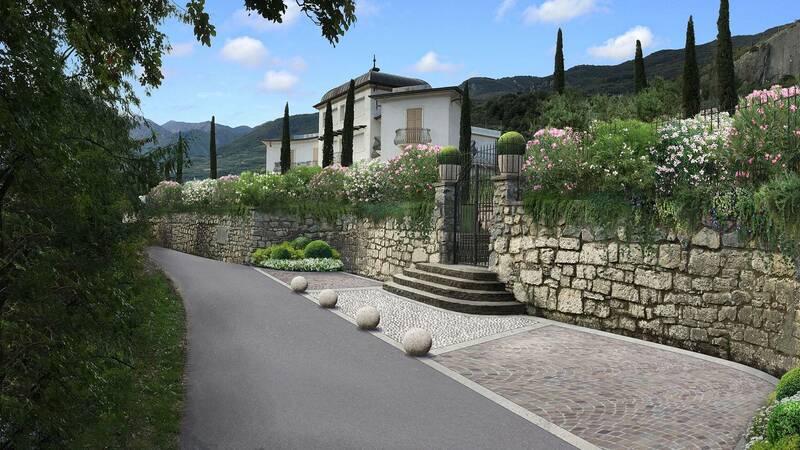 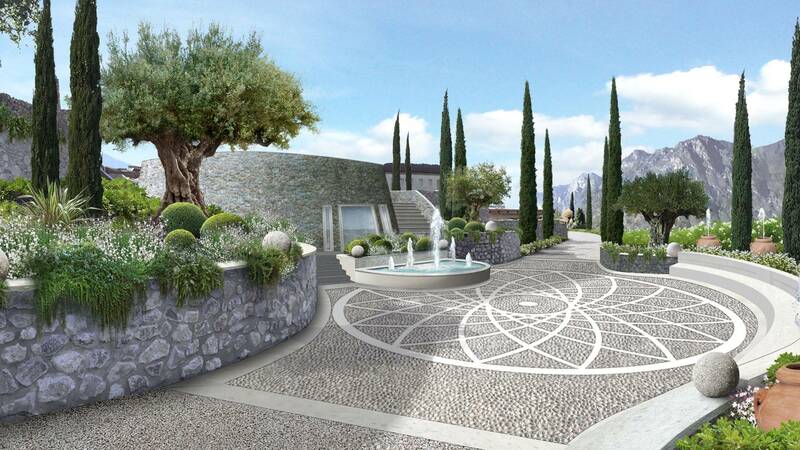 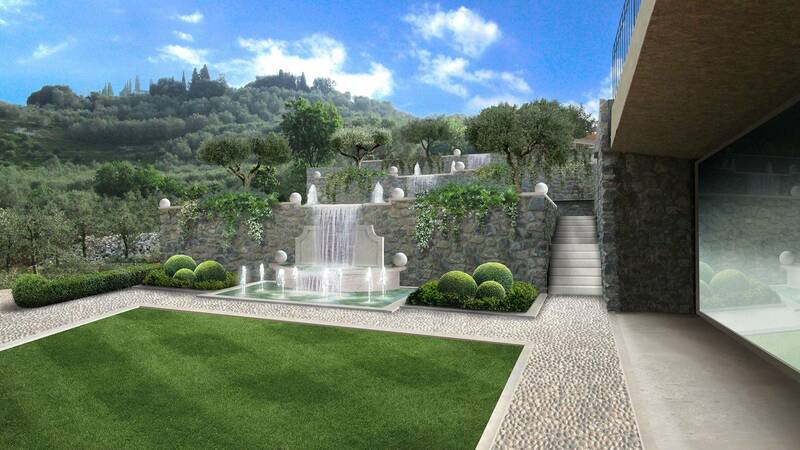 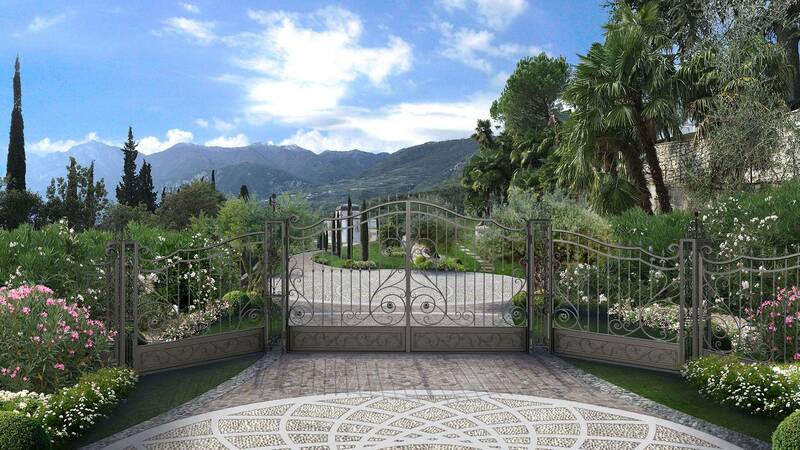 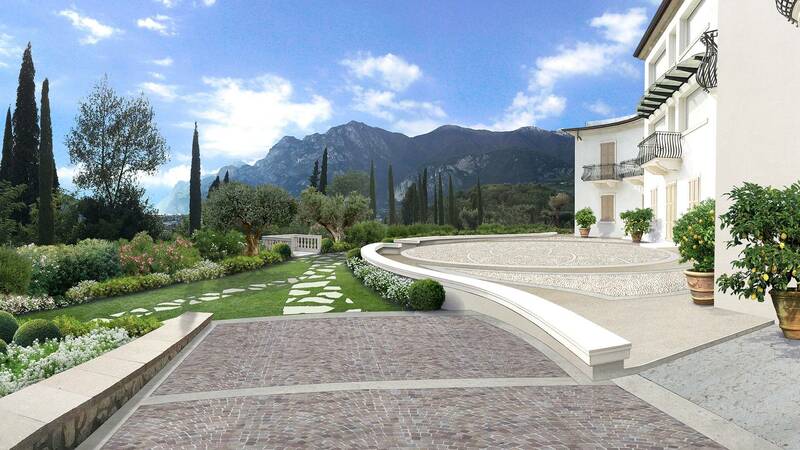 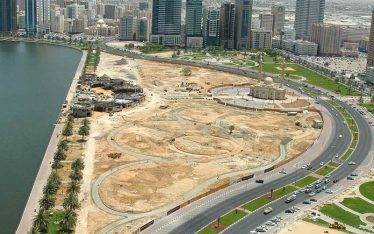 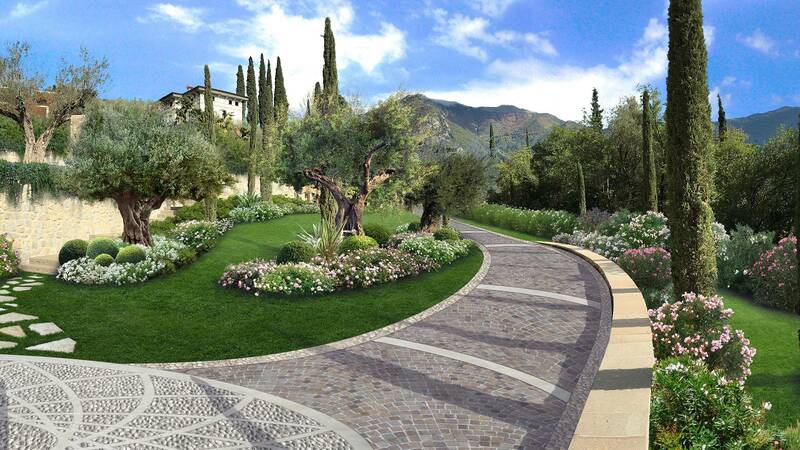 Skilfully designed by SF Landscape Architecture and constructed by Cherubini Vivaio del Garda, this prestigious garden is characterised by classical and minimalist lines embellished with typical mediterranean species . 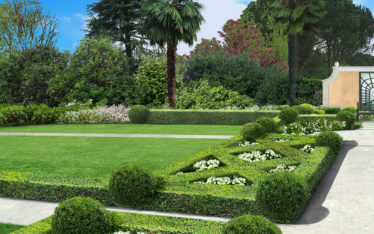 The clean and harmonic lines of hedges and footpaths are softened by the oasis around the swimming pool formed of Chamaerops Excelsa Palms which give great majesty to the pool of water. 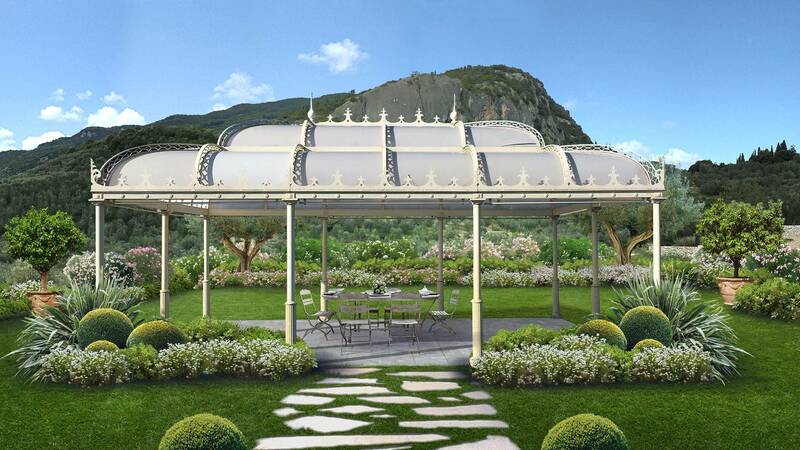 To complete the sought-after green landscape there are custom-designed items of furniture and vases dotted all around the garden.